In what could be a sign of things to come, Kuwait, an oil-rich country in the Middle East that ranks among the Top 10 producers worldwide, has commissioned its first-ever solar power plant,making use of the free energy from the sun – another thing it’s equally rich in. The 10 MW power plant, named Sidrah 500, is located at the Umm Gudair oilfield, and half of what it produces will go into the grid, while the other half is meant to power operations at the oilfield, which is state-owned. It cost $100 million to build. 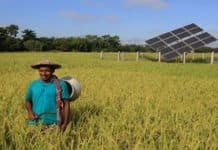 Only last year did the country announce its plans to ensure that 15% of its energy production would be from renewable energy sources by 2030. As part of the Paris Agreement, it agreed to do its part to bring down global emissions by 0.09% (while this may seem like a small number, the 191 countries who signed the Agreement collectively reduce emissions by 98.2%). However, construction on Sidrah 500 commenced earlier, and Kuwait started working on a renewable energy roadmap from 2012, when the United Nations Climate Change Conference was held at Qatar, a neighboring country. Jamal Ja’afar, CEO of Kuwait Oil Company which runs both the oilfield and the solar power plant, is more optimistic – he believes the percentage of renewables in Kuwait’s energy production mix could be as high as 20% by the time the country is expected to realize its targets. 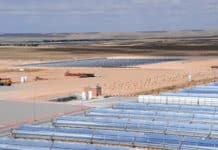 The Kuwait Institute for Scientific Research has entered into an agreement with Spain’s TSK Group to establish the country’s first solar thermal energy plant that will have a production capacity of 50 MW when completed. 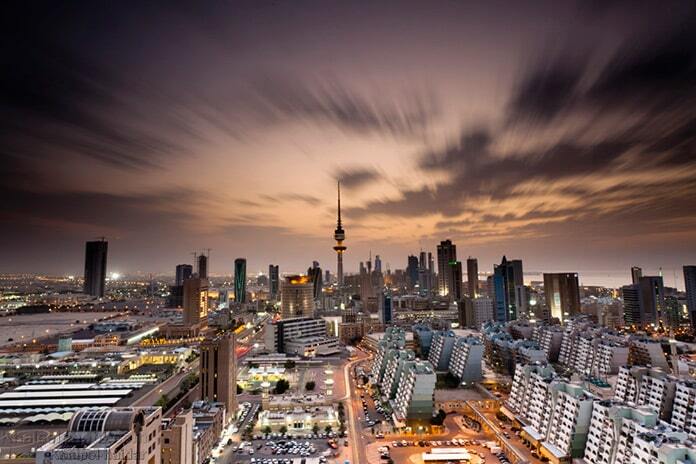 This project, estimated to cost $365 million, will be located at Shaqaya, about 160 miles from Kuwait City. 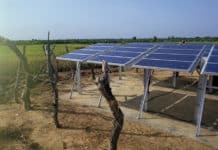 It is scheduled to start generating power from 2017 onwards, and save the equivalent of 12.5 million barrels of oil in a year that would otherwise be needed to supply electricity to 100,000 homes. At the lower end of the scale, one barrel of oil costs $12 to produce. 12.5 million barrels would cost the country $150 million in production costs alone (this is not counting electricity generation costs), and so Kuwait could easily recoup their investment in 2-3 years.